CaMesha Reece is an HR Consultant and Coach with over 10 years of experience managing a full spectrum of human capital management initiatives and coaching executives. 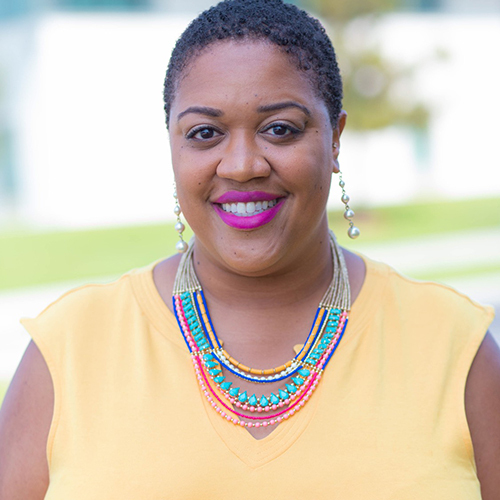 CaMesha earned a Bachelor’s of Art degree from the University of California, Berkeley and continued her education with a Master’s of Art degree in Organizational Management from Antioch University Los Angeles. She utilizes a strengths based, pragmatic, and results oriented approach to help her clients achieve their organizational and individual goals. By day, she is an HCM Strategist and Relationship Manager for a Fortune 500 company responsible for a book of business valued at over $2 million dollars and growing. By night, she is living her passion of helping other professionals love the work they do through Executive and Career Coaching with her Signature Coaching Program, The Elevation Academy. When she is not working on her own growth or others, she can be found spending time with her family, reading, volunteering, or traveling the world.